As you can see from the above images, the Take-A-Seat is multi-functional. 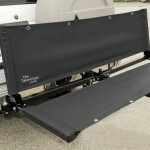 In addition to its versatility was the speed and ease the Take-A-Seat converted from a cargo holder to a bench seat. 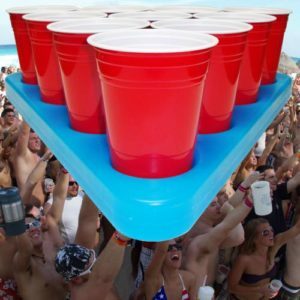 We all know with tailgating times getting reduced and squeezed by the NFL and the NCAA member schools, you don’t want to spend half your time wrestling with your equipment. 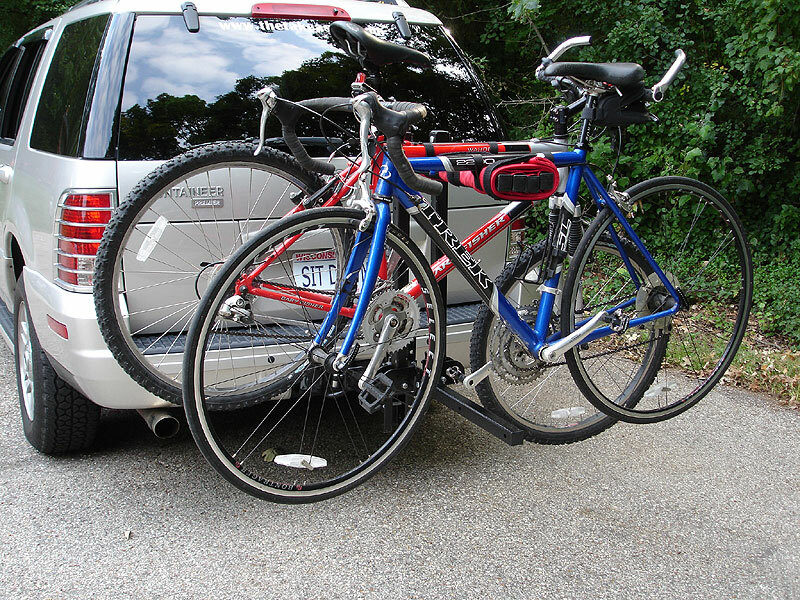 I have my own Take-A-Seat and have been using it primarily as a cargo holder on the way to the game. 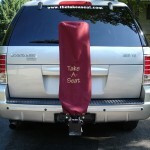 Once the tailgating gear is unstrapped and unloaded, the back rest portion lifts up to reveal additional seating. 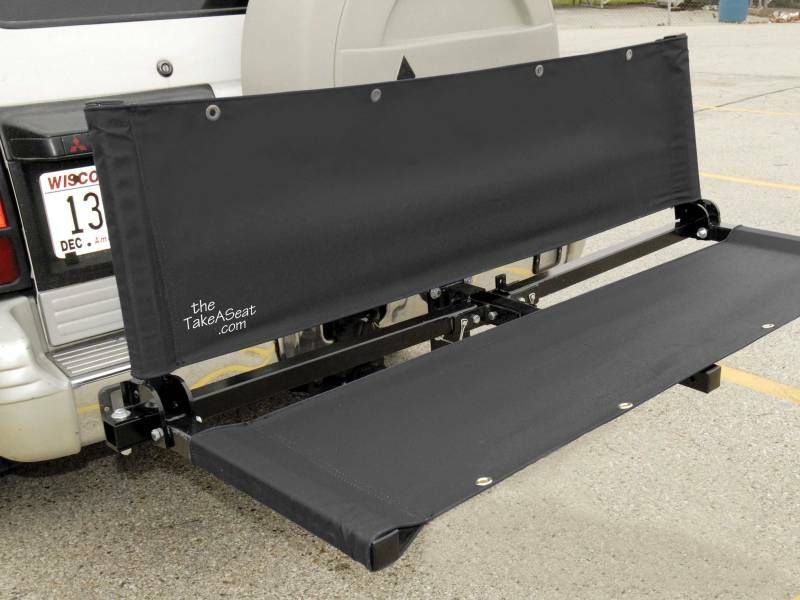 Take a look at this video demonstration how you can convert the Take-A-Seat from the travel position to a bike rack to a cargo holder to eventually a bench seat… all in about two minutes. As I mentioned earlier, I have my own Take-A-Seat and I love it. 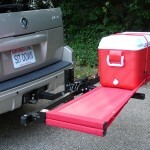 It truly is a high quality tailgating product that comes with an outstanding warranty that backs up the excellent craftsmanship. In the interest of full disclosure, I was provided a sample Take-A-Seat free of charge to test and review. That in no way influenced my opinion of this product. 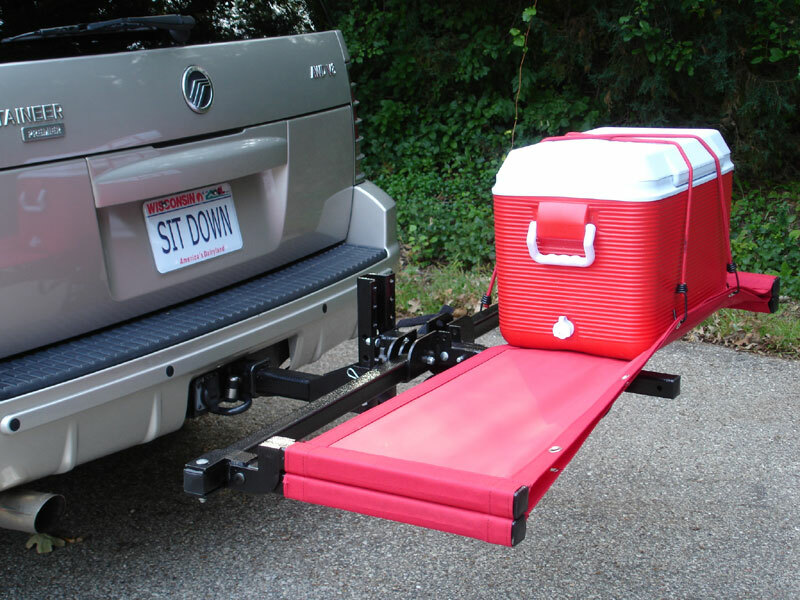 I would highly recommend the Take-A-Seat to any tailgater that is looking to fully utilize their tailgating vehicle while also gaining multi-functionality. 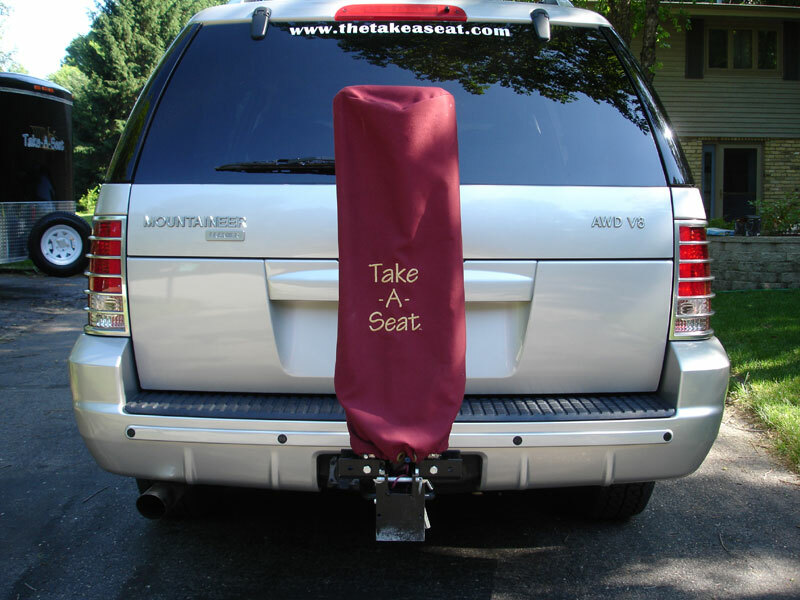 Make sure to check back here next week for a demo video I will be doing showcasing the functions and features of the Take-A-Seat. 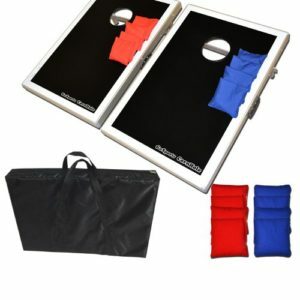 The Take-A-Seat comes in a variety of colors including black, blue, red, green, burgundy or orange. 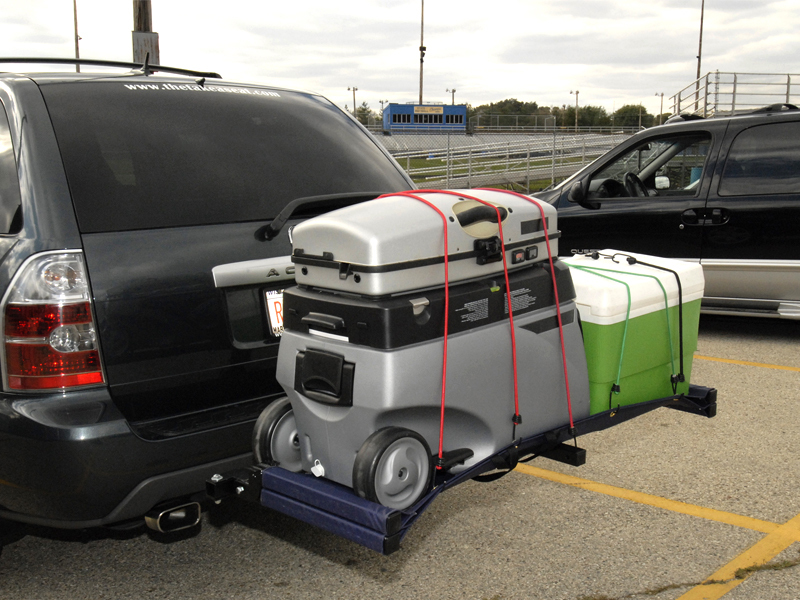 Have a vehicle that has a 1 1/4″ tow hitch and not a 2″ tow hitch? Not an issue. 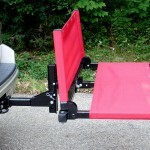 Take-A-Seat has an adapter that can handle smaller tow hitches as well. 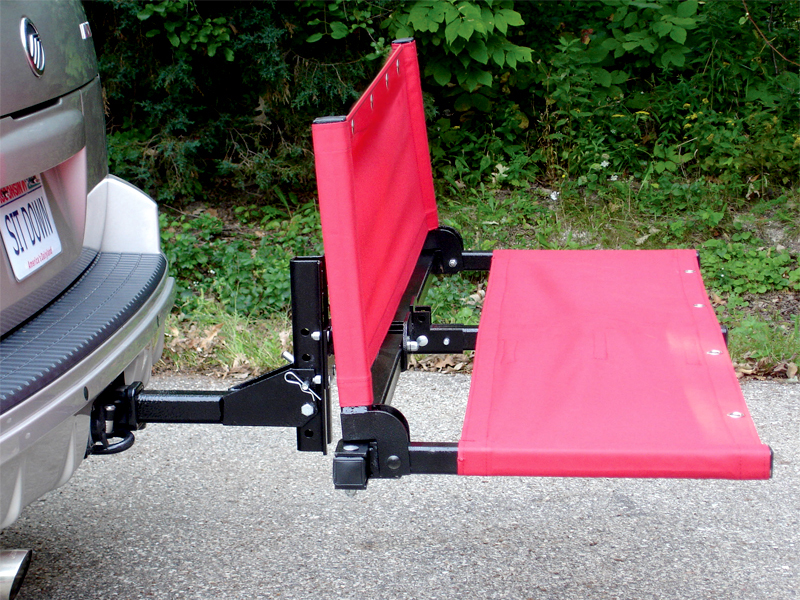 The chair feature is rated to hold up to 500 lbs. 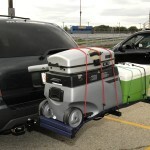 with the 2″ system and 350 lbs. when using the 1 1/4″ system. 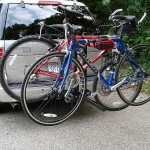 When used as a bike rack it can safely transport up to three bikes. You can get your own Take-A-Seat for $235.00 (that’s reduced from the normal @299.95) for a limited time. 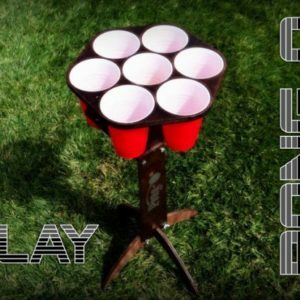 For more information visit TheTakeaSeat.com.